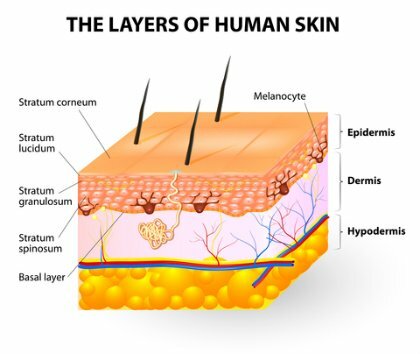 Many people are surprised to learn that there are actually 7 layers of skin! 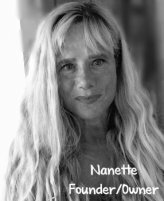 I am here to show you the structure and wonders of this amazing organ and how you can properly care for it. 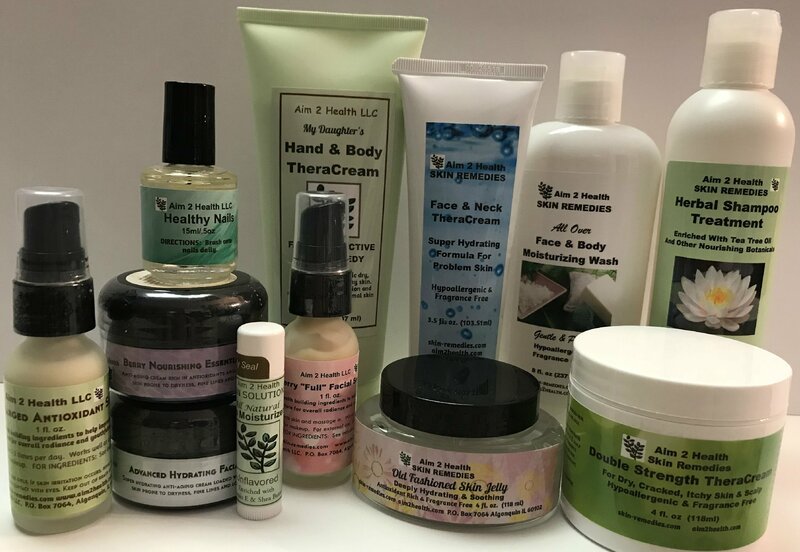 Your skin is the largest and one of the most important organs in your body that prevents harmful substances from entering, and provides a shield to protect against the environment. It accounts for 15 percent of your body weight and covers 12 to 20 square feet. A full 70 percent is made up of water. Its 7 layers consist of: epidermis (which is composed of 5 sublayers), dermis, and subcutis. Subcutaneous - This layer, which is mainly fat, is the source of nerves and blood vessels as well as the roots of your hair follicles, oil glands and sweat glands. 3) Heat regulation: contains a great blood supply - dilated blood vessels increase perfusion and heat loss while constricted vessels greatly reduce cutaneous blood flow and conserve heat. 9) Water resistance: acts as a water resistant barrier so essential nutrients aren't washed out of the body. The best method of cleansing is to wash with a gentle "non-soap" cleanser containing no oils, waxes or other lipid agents that could aggravate the oily condition of the skin. Such a product removes the oily residue and debris from the surface. 1) Cleansing: wash your face and body with a "non-soap" cleanser that is hypo-allergenic, fragrance free and has the capability to penetrate all 7 layers to remove dead cells and excess oil. This will encourage proper repair before even beginning the next step. For the body, apply a thick and rich cream that will keep all 7 layers free from dead cells by lifting them up and filling the new cells with much needed nutrients and moisture thereby restoring critical balance. Stay away from MINERAL OIL, PETROLEUM, PARABENS and other harmful, cell clogging chemicals! 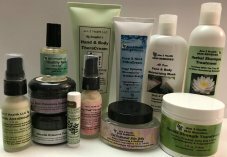 Below you will find a link to the natural products I recommend that, in my professional opinion, work BEST for skin care.